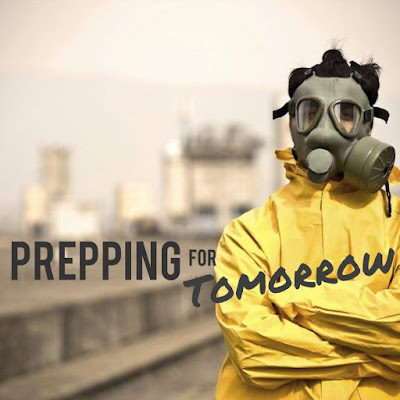 Freedom Preppers, in conjunction with Prepper Broadcasting and the American Preppers Network, brings you the Prepping for Tomorrow program with host, Author Bobby Akart. The Prepping for Tomorrow radio program will feature interviews with leading post-apocalyptic fiction authors, as well as experts in the field of survival and preparedness. Bobby, the creator of Freedom Preppers, will focus on tips, techniques and the importance of prepper fiction in developing a well-rounded, but comprehensive, preparedness plan. The Prepping for Tomorrow program encourages caller participation. Each week, Bobby will reward one outstanding caller with questions or comments with an eBook from one of his bestselling book series. Bobby will share his life’s experience that led him to a preparedness lifestyle. The Prepping for Tomorrow program on Prepper Broadcasting will be both informative and entertaining.